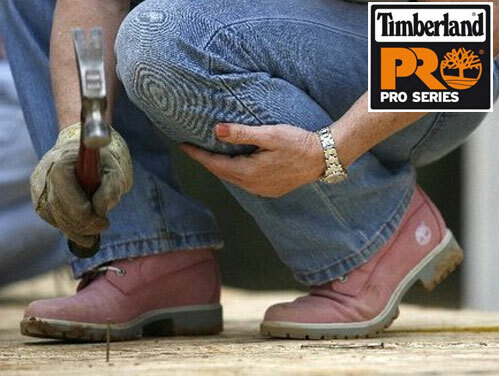 Tough and rugged safety boots and work shoes from a high quality brand that you can trust. The No Risk collection of safety footwear embraces modern designs and transports you too the perfect environment your feet will want to be in all day long. No Risk safety footwear is the modern fusion of trusted reliable safety protection, modern and desirable styling which gives the wearer unrivalled levels of comfort. Uniquely this collection has the Clima Cork system built into every pair which helps draw moisture away from the feet and helps keep them at a constant temperature that enhances the comfort levels further, and thus helps promote better foot health for all. All the styles in the No Risk collection have been designed to deliver the wearer optimum levels of comfort and have been built to last. This means each pair is individually crafted using the best leathers and materials available coupled with a work force which has been highly trained in the art of boot and shoe making. This commitment to quality has a direct consequence on the end product which is rugged, stylish and built to tackle the different types of terrains in and around the work place. No Risk understand the biomechanics of the foot and this in depth understanding and knowledge, enables the constant evolution of the No Risk styles to deliver the best overall collection of Safety Footwear you will find anywhere. This impressive compilation of boots and shoes from No Risk has some great styles which have become best sellers and when you see the quality, features and styling it will become obvious why these models have continued to be worn and loved by workers from many different occupations. The first of these models is the Spider safety trainers which are preferred by a number of domestic engineers from white goods installers to domestic electricians and plumbers. The Spider is ultra-lightweight and its superb sole unit incorporates a protective Kevlar midsole but maintains stunning flexibility, which is ideal when crouching down or working in awkward spaces. Designed to outperform other lightweight safety trainers the Spider is a style you will continue to wear and demand for many years to come. 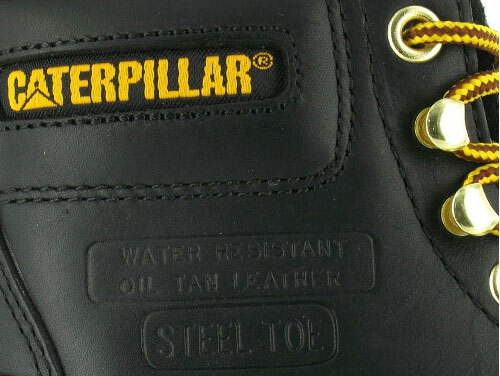 From ultra-lightweight safety trainers to tough rugged boots for all weathers No Risk have some great all weather waterproof safety boots and one of the best examples is the full S3 Minnesota Safety Boots. 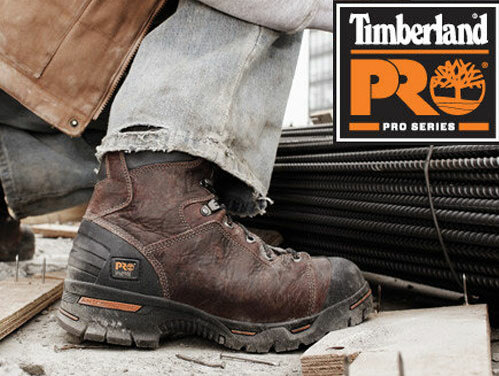 If you work outdoors on tough and rugged terrain then these are the boots for you. With a highly durable and stable Vibram sole unit this design delivers the traction you need when you require it the most. Safety Boots this tough are normally heavy and clumpy, but this style breaks the mould with its lightweight composite components, No Risk has designed a boot that is tough and yet somehow achieved the delivery of comfort and lightness using modern components. The Minnesota is fine example of research and development being combined with modern manufacturing techniques. If you have any questions on this brand or any of the styles in the collection then please contact a member of our customer service who will be happy to answer your questions.